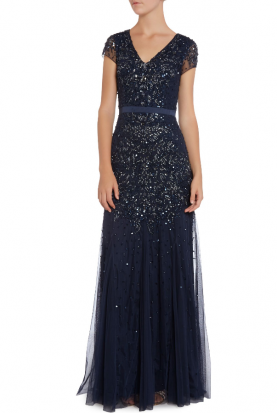 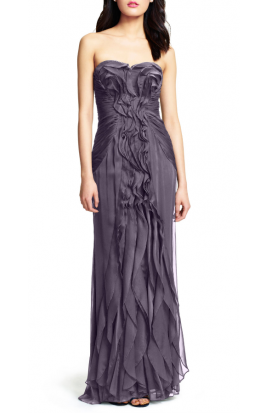 Style it splendid in this strapless mermaid evening gown by Ellie Wilde EW117002. 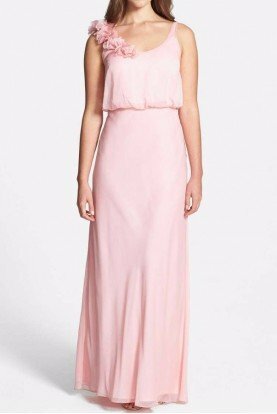 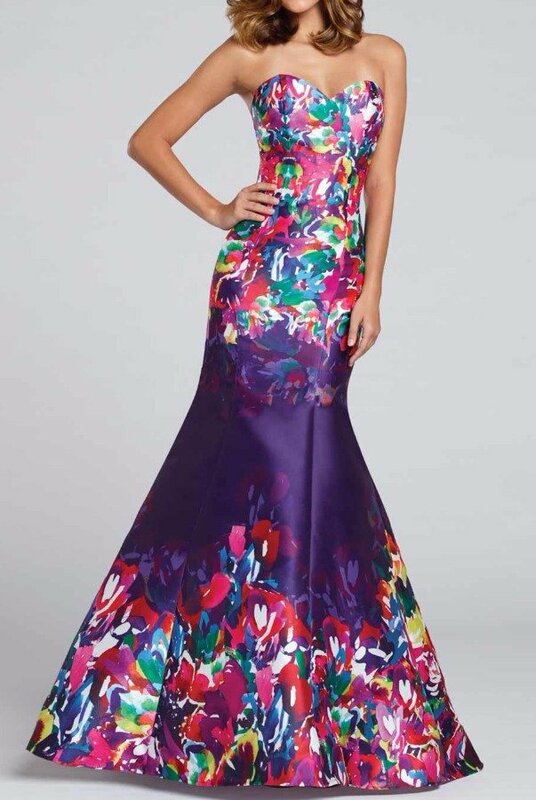 The bodice boasts a flattering sweetheart neckline and a sculpted fit along the bust, waist and hips while vibrant floral layers impart bright detail to the sleek silhouette. The full-length skirt flares from just above the knees to a fluid full-length hemline, where impressionistic flowers add edgy accents.